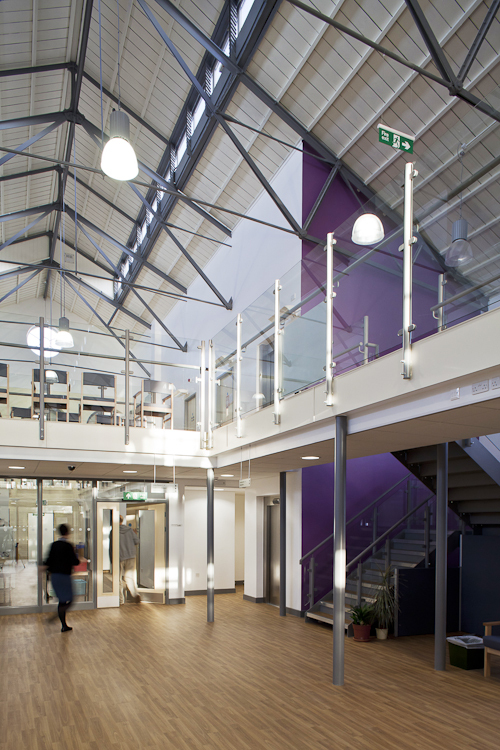 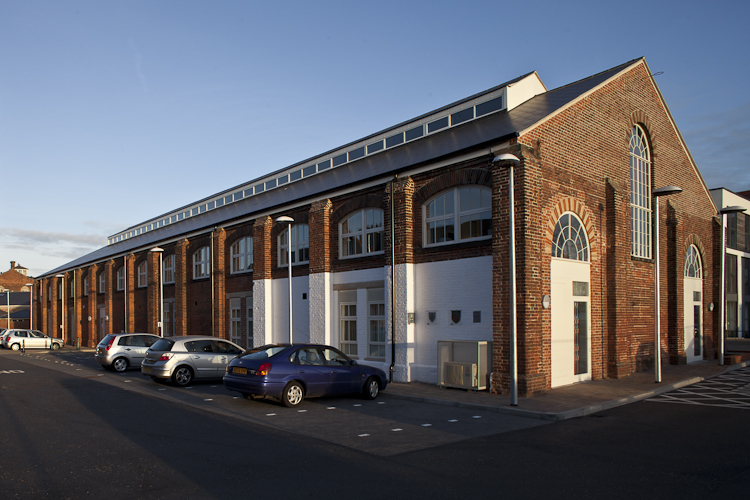 Creffield Medical Practice, Colchester - MEB Design Ltd. 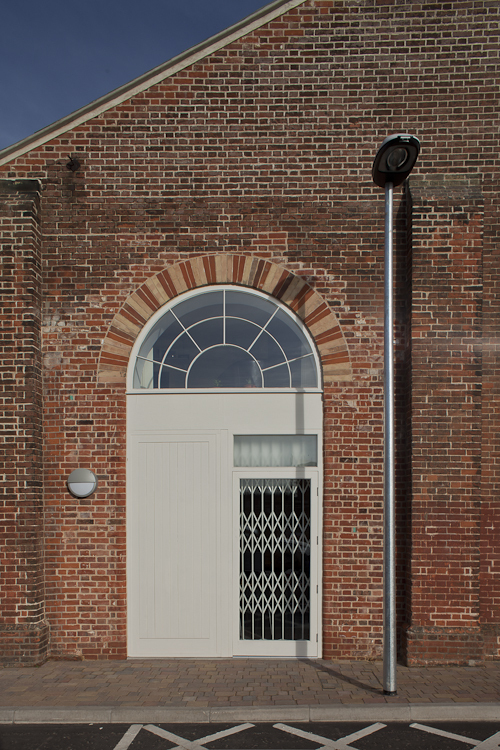 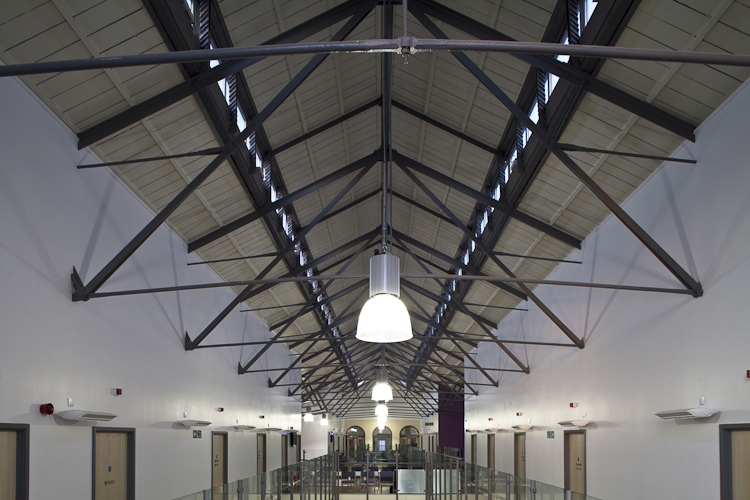 The new facility is housed within the former military riding school building, transforming a previously disused Grade II listed building. 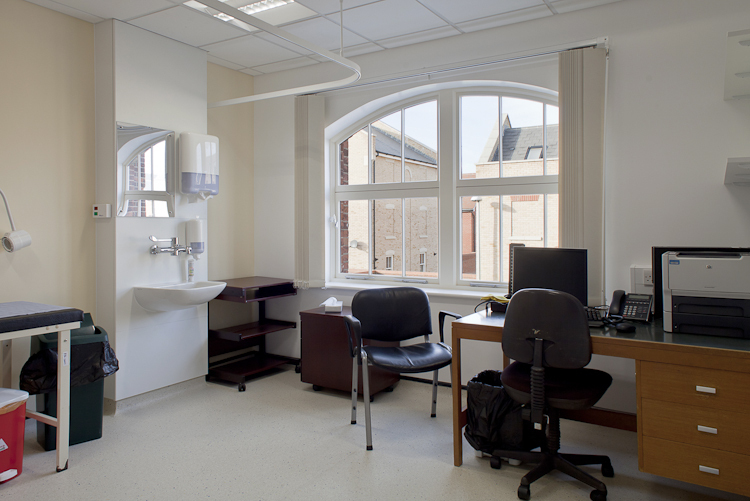 The 1200sqm building has exceeded expectations and enables the practice to expand and improve services.